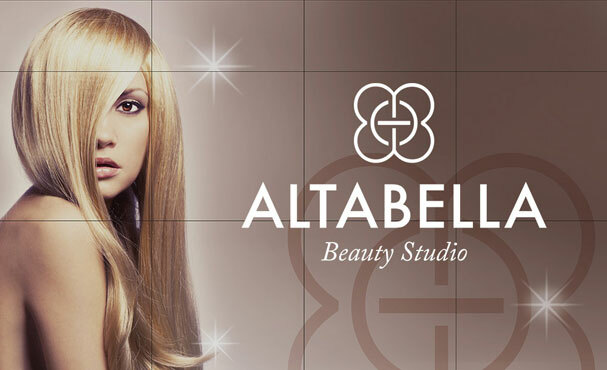 Beauty salon ALTABELLA is situated on the ground floor of the hotel Montenegro. We offer the full range of hairdressing and cosmetic treatments: haircuts, coloring, hair repair treatments, hand and foot care, face and body treatments, including hardware cosmetology and various massages. Our high class staff performs many treatments that are unique for Montenegro. In our work we use products of the professional cosmetic and hairdressing brands, such as Macadamia (USA), Transvital (Switzerland), Vie collection (France). All products are purchased through the official suppliers, and it is a guarantee of the quality of our service. Best professionals of Montenegro, experts in their field work in our salon: hairdresser, cosmetologists, masseurs, manicure and pedicure maker. 10 a.m. till 20 p.m.